This coming weekend, the Team USA Greco-Roman Seniors will be competing at the Tbilisi Grand Prix in Tbilisi, Georgia. The Tbilisi Grand Prix (officially called the Tbilisi Grand Prix of V. Balavadze and G. Kartozia) could certainly be considered of the most challenging and competitive international tournaments on the docket. Many of the best wrestlers from Eastern Europe and around the world are expected to be present, making the event an important warm-up for the 2017 World Championships in Paris a little over two months from now. 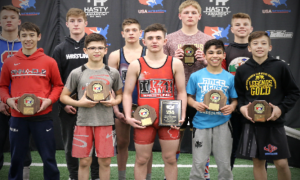 Following this event, the US Greco-Roman team will be heading over to Hungary for an intensive training camp before returning stateside for the final push to Paris. By and large, the athletes competing at the 2017 Tbilisi Grand Prix make up the entire US World Team. 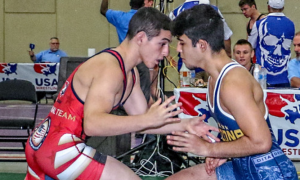 The two notable exceptions are Alex Sancho (71 kg, NYAC-OTS) and Nick Tarpley (75 kg, NYAC). Tarpley has been living and training in Croatia for some months now but has appeared in several overseas events with various US delegations. 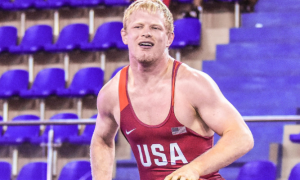 His most recent performance was a sixth-place finish at the World Team Trials. 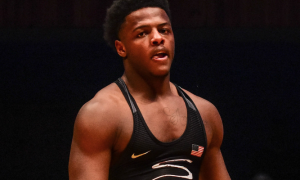 Sancho, one of the most promising and athletic wrestlers in the country, lost a grueling three-round series to now-two-time World Team member and 2012 Olympian Ellis Coleman (Army/WCAP) in the World Team Trials finals. 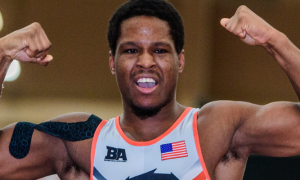 In addition, 2017 US World Team member G’Angelo Hancock (NYAC, world no. 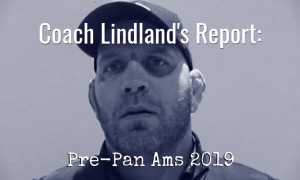 18) will not be making the trip and no other athletes at 98 kilograms are competing for the US.